This weekend we’re taking the rallylamps.com backed Ford Focus WRC competing in the Keith Knox stages rally, held on the infamous Otterburn ranges – fast, narrow with little room for error. 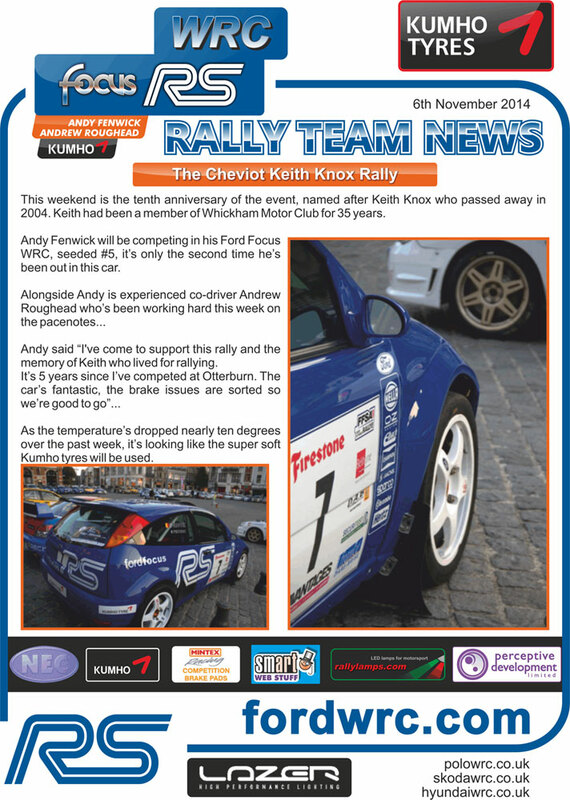 This year is the 10th anniversary of the event, named after Keith Knox, a Whickham motor club member for 35 years who had a true passion for rallying. The FIA (Federation Internationale de l’Automobile) has confirmed that Lazer E-marked LED headlamps are compliant with the existing regulations and are permitted for use in a number of motorsport events. 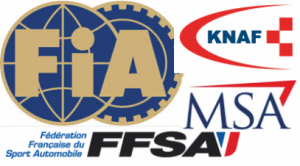 Both the FIA and the Dutch governing body Knac Nationale Autosport Federatie (KNAF) now compliment the approval from the Motor Sports Association (MSA) in the UK for stage rallying where the E-approved LED module is considered to be a single light source and compliant with ‘Construction in Use’ requirements. The Netherlands has also confirmed that E-marked LED headlamps are permitted for racing and is also considered to be a single light source. The approval from the FIA is a big step forwards and acts as a milestone in the motorsport industry. Rally Pacenote Book, designed by and exclusive to rallylamps. 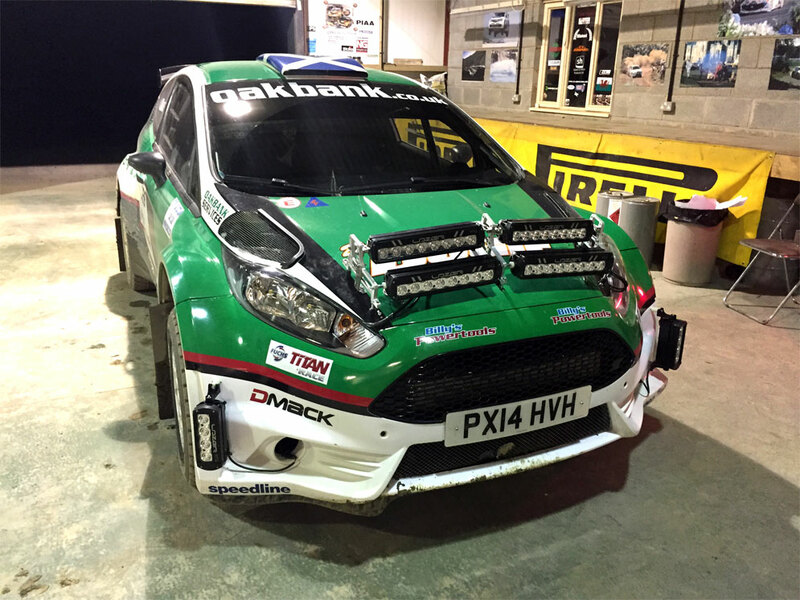 This has been produced using feedback from a number of WRC rally drivers and their navigators. A4, spring bound, with a heavy card rear cover. Pages have specialised headings for drivers and co-drivers alike, including stage name and description – so the driver can be reminded exactly where he is! 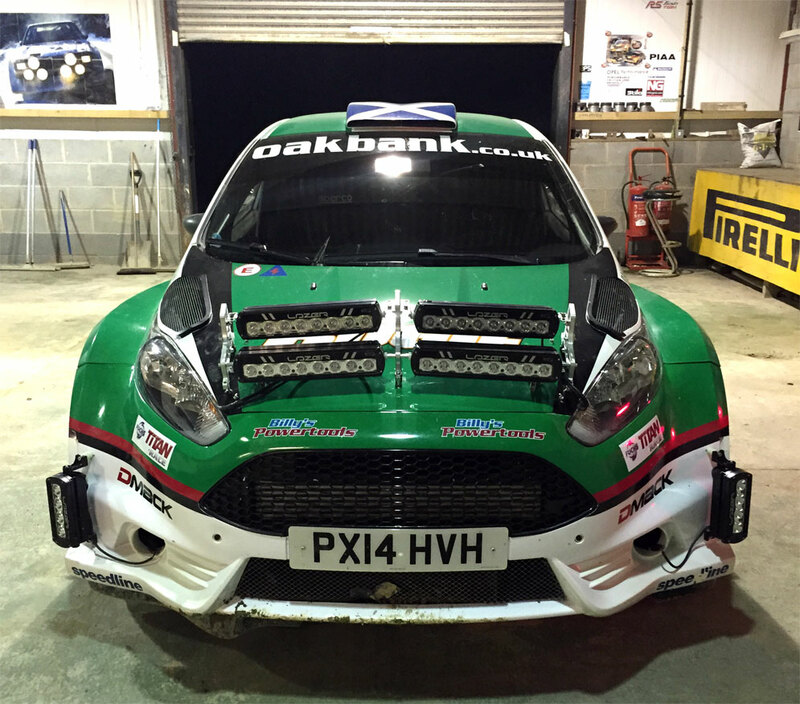 rallylamps are proud to be associated with Newcastle born 28 year old Andrew Roughead, a seasoned BRC co-driver, who has finally achieved his lifelong dream of co-driving in the WRC. 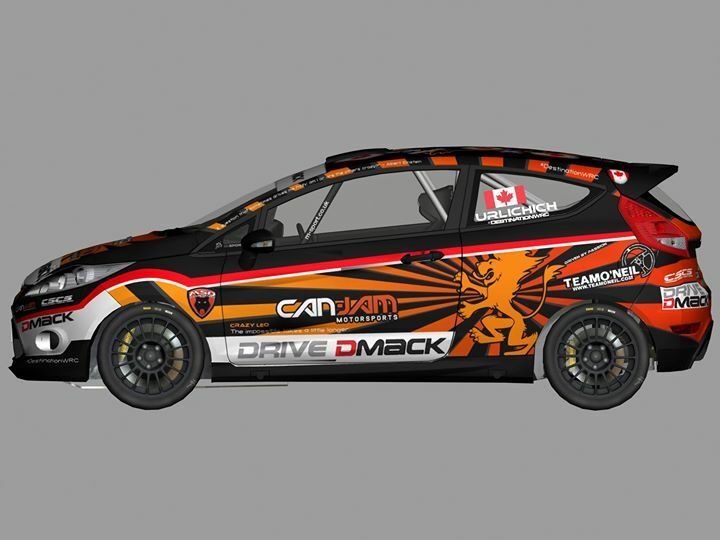 He’ll be sitting alongside “Crazy Leo” (Leo Urlichich) in a Ford Fiesta R2 in this years WRC Drive DMACK Fiesta Trophy. 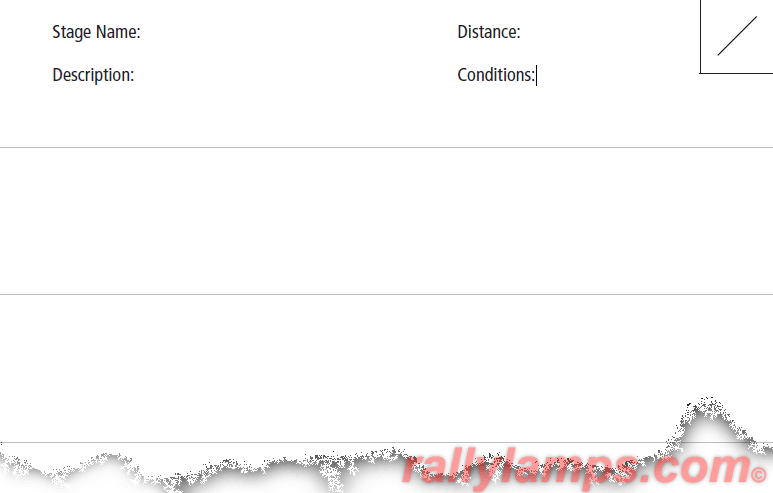 Andrew will be using the rallylamps rally pacenote book. The championship consists of 5 European WRC rounds including the the full mileage of each WRC event. 1 X rallylamps rally pacenote book – £13.00 including postage! 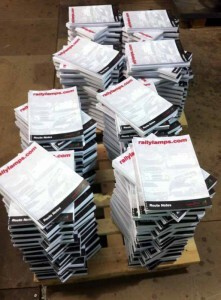 5 x rallylamps rally pacenote book – £48.50 including postage! 10 x rallylamps rally pacenote book – £90.00 including postage! An interesting comparison: British made LED lights versus Chinese (ebay) 42″ LED lighting bar versus 4 x Lightforce Striker 170 (4 x 100W Xenophot bulb) , it’s well worth a look!